Built to Last. Built to Perform. 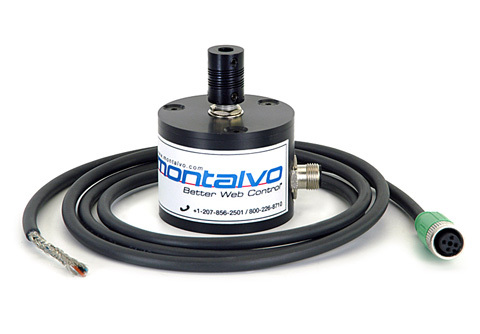 Montalvo’s Dancer Potentiometer provides precise & accurate signal feedback to the slightest changes in the dancer’s position to keep your rolls at maximum profitability. Montalvo Potentiometers feature an industrial standard M12 4 pin connector. 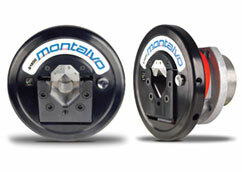 Montalvo Potentiometer’s are engineered for minimal wear for an extended service life. 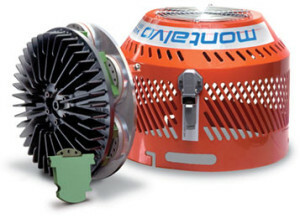 Achieve greater performance, less headache, and more profitable runs with the Montalvo Dancer Potentiometer. For additional information on the Potentiometer download the datasheet.